Selva Marina community in Atlantic Beach, Florida. 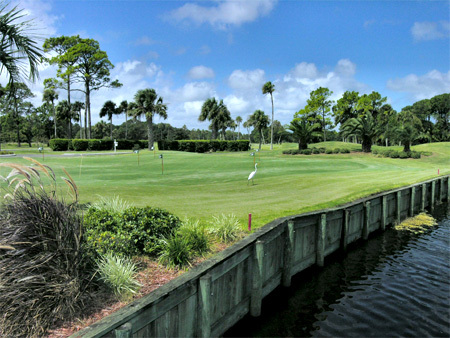 Selva Marina Country Club is a residential community in old Atlantic Beach featuring a country club, 18-holes golf course, a swimming pool and twelve clay tennis courts. Selva Marina has all the charm and beauty a homeowner could want. The peace and serenity of living near the beach is exquisite. Call (904) 307-8998 or email me updated availability and schedule a tour.